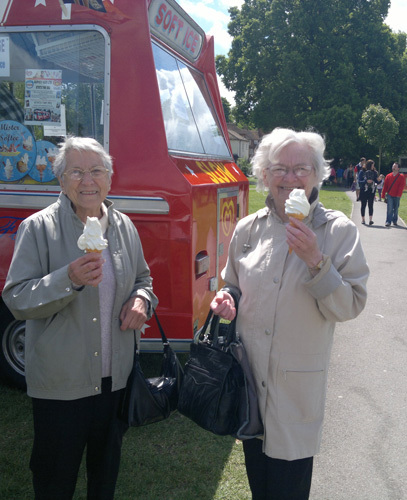 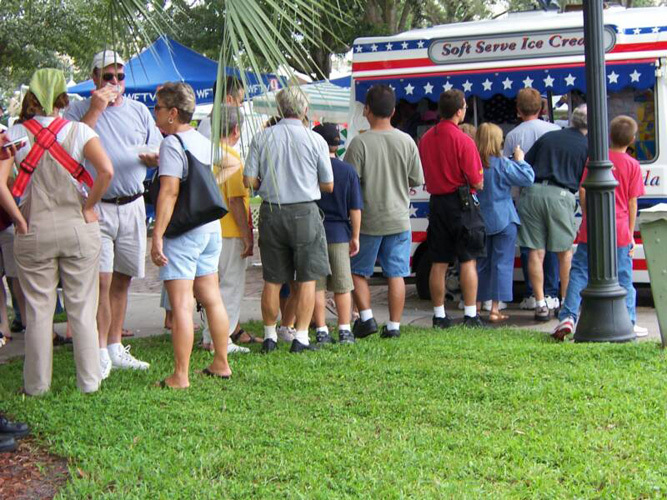 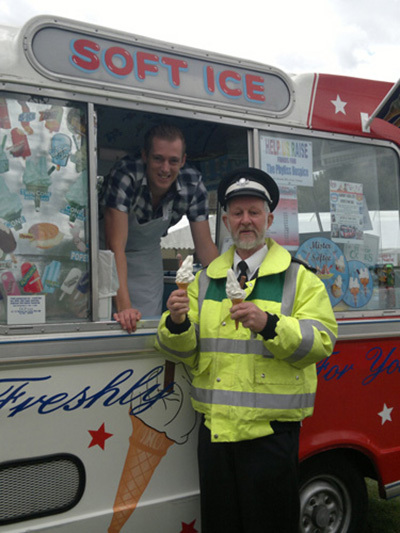 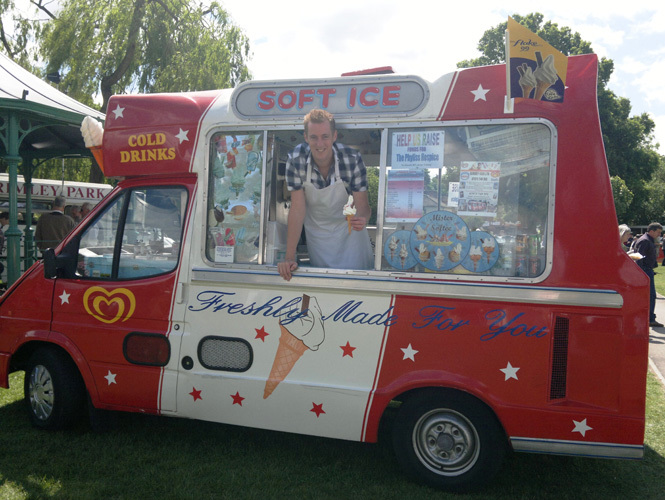 Ice Cream Vans For Your Events Work Like Crazy! 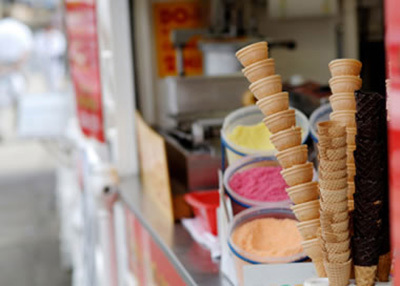 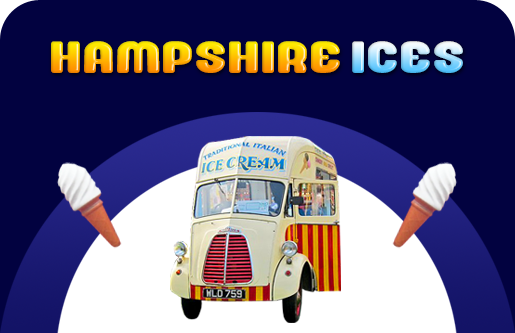 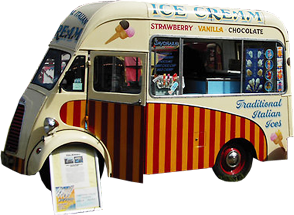 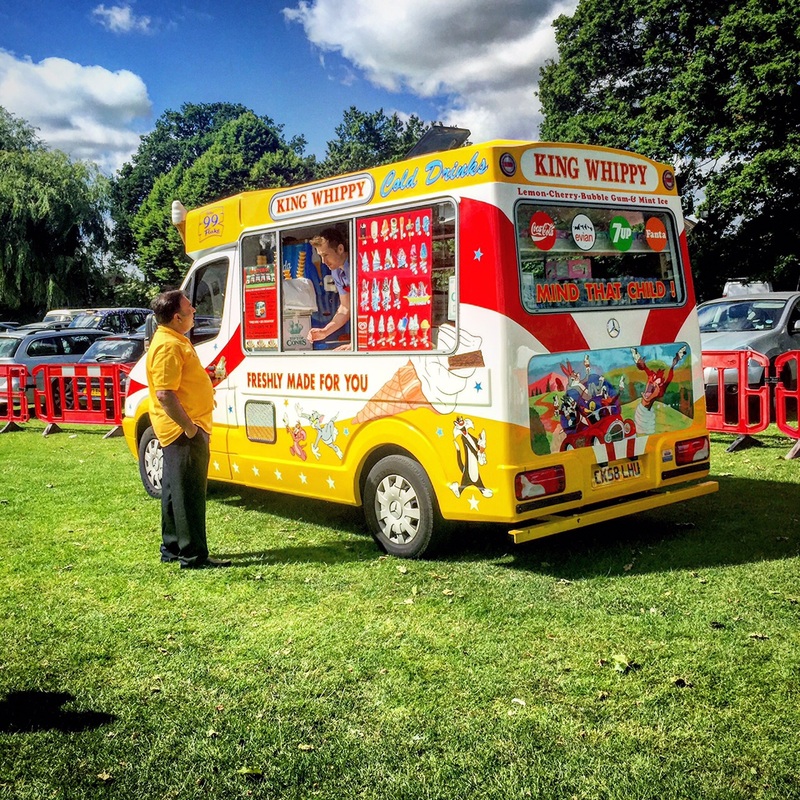 Chimes of an ice Cream Van- The Best Music in Summer! 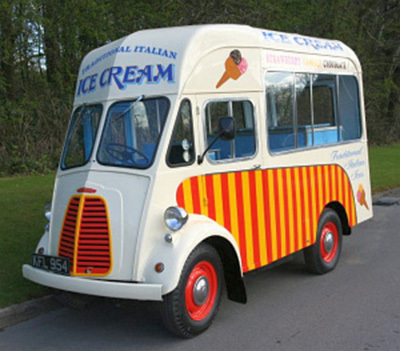 Ice Cream Van- Delicious Ice Creams On The Go!